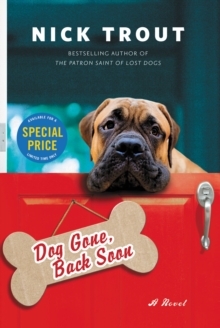 It's 2:47am when Dr Nick Trout, a British vet working in Boston, USA, is abruptly woken and called in to the Angell Memorial Animal Hospital to see if he can save the life of Sage, a ten year-old German Shephard with a critical stomach condition. The case is severe, the outlook bleak, and Dr Trout is her only chance. 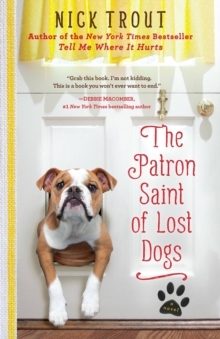 So begins an intimate and exhilarating journey into a typical day in a far from typical job. 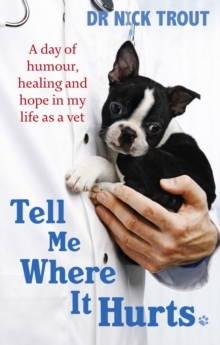 TELL ME WHERE IT HURTS takes the reader to the heart of the trials and tribulations of life as a veterinary surgeon, a life filled with heartbreak, triumph, anxiety, and of course, cuddly pets and their variously crazy, desperate, and demanding owners. 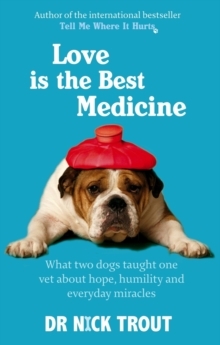 The day's events come alive with Trout's breezy and companionable narration, and while he illustrates many of the issues pertinent to 21st century pet medicine, at its heart, the book reminds us that while the technology may have moved on from James Herriot's day, the essential characters, humour, and humanity remain the same as ever.